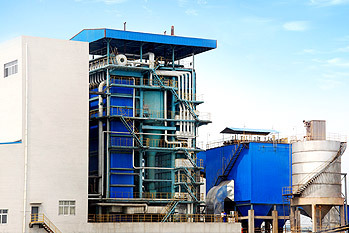 The data shows that ZBG's products are mainly used in industry process steam, power plant, central heating. 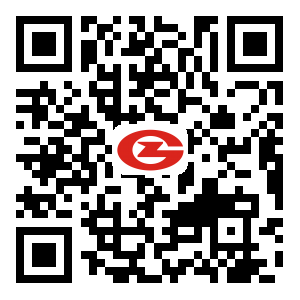 Draw on experience from hundreds of thousands of customer cases and introduce new technology, ZBG constantly improves our boiler system to better meet clients' demands. When people purchase a new steam boiler, boiler efficiency and steam quality are the key considerations (except the investment cost). 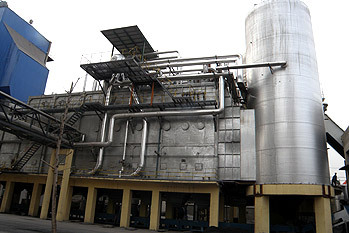 Boiler efficiency measures how much combustion energy is converted into steam energy. 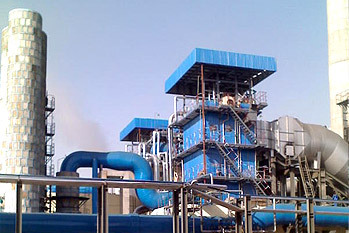 The percentage of total heat exported by outlet steam in the total heat supplied by the fuel is called steam boiler efficiency. Steam quaity measures how much liquid water is present in the steam produced. And steam can be produced in a range of different grades, each matching different industries and applications. Ensuring the correct grade of steam is important for many industry processes. 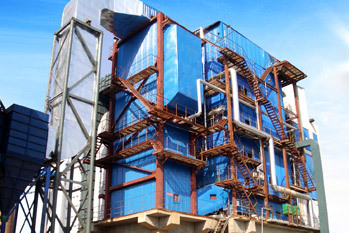 Contact us now to find the most suitable boiler for your industry! 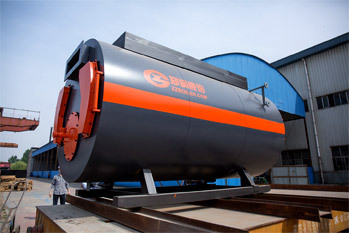 Advantages: Gas and oil are the most common packaged boiler fuel, readily available, burns cleanly and high efficiency. Some boilers are designed to burn more than one fuel (typically natural gas and fuel oil). 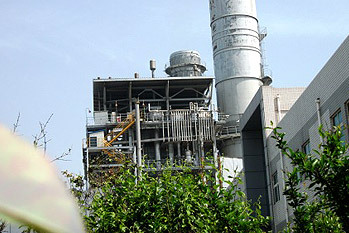 Dual fuel boilers provide the operator with fuel redundancy in the event of a fuel supply interruption. 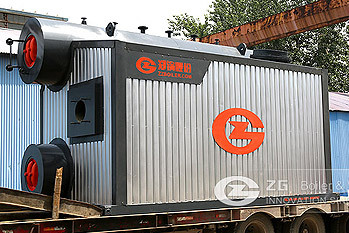 Advantages: Biomass energy is carbon neutral, high combustion efficiency and low emission, and it is regarded as the ideal alternative to coal fuel. What’s more, biomass source is fairly rich in many countries, like China, Malaysia, Indonesia, India, Thailand, Burma, Cambodia, Columbia, etc. 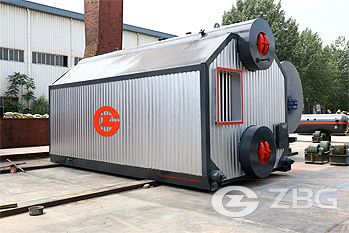 The governments encourage industries and power plant to use biomass fired boilers. 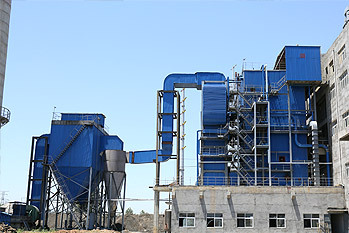 Industries, such as rice mill, sugar plant, palm oil plant, etc. Advantages:coal fuel has been used as the boiler fuel for many years, for it’s cheap, ubiquitous, flexible, most plentiful fuel in the fossil family. 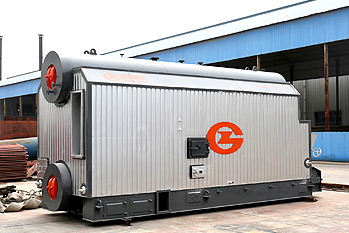 Coal steam boilers are almost used in every industry processing. 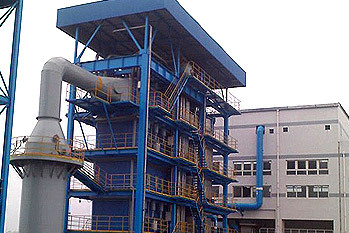 Advantages: Circulating fluidized bed combustion technology is generally used in the coal based power plant. 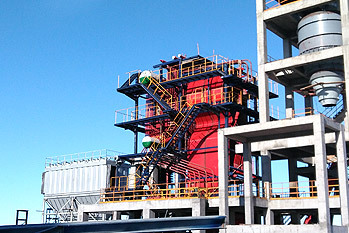 Wide fuel flexibility, it can burn low-grade coal fuel like chain slag, coal gangue; Higher thermal efficiency; Long operating span, almost 360 days per year; Low emission, desulfuration is up to 80%-90% and emission of SO2 and NOx is reduced by 80％-90％. 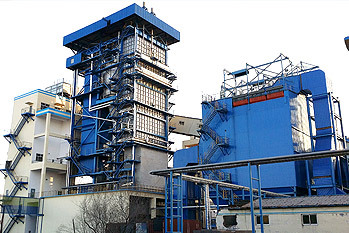 Advantages: The flue gas of cement plant, paper plant, glass furnace, steel industry and chemicals contains high temperature heat that can be used as fuel in power plant boiler. 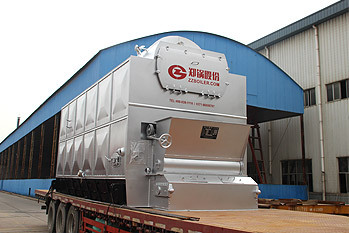 The waste heat power plant boiler is a typical equipment of turning waste to treasure. It saves fuel cost, and reduces environment pollution. 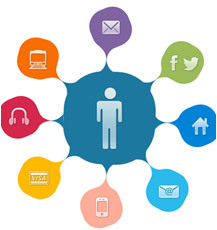 Industry-specific solutions - tailored to your specific requirements and processes. Feel free to contact us via Website Message, E-mail, Tel, Skype to get information and quotation. 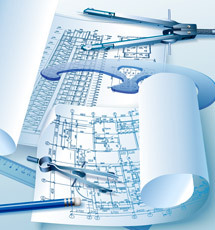 Sophisticated engineer will be sent to project site for product installation guidance and problem solution. Leave us your requirement like fuel, capacity, pressure, application, and your contact way like Name, E-mail, Skype, Tel, then quotation will be sent to you as soon as possible.